July 2016 marked the launch of our first intensive training programme, the Atlantic Pacific Summer School. 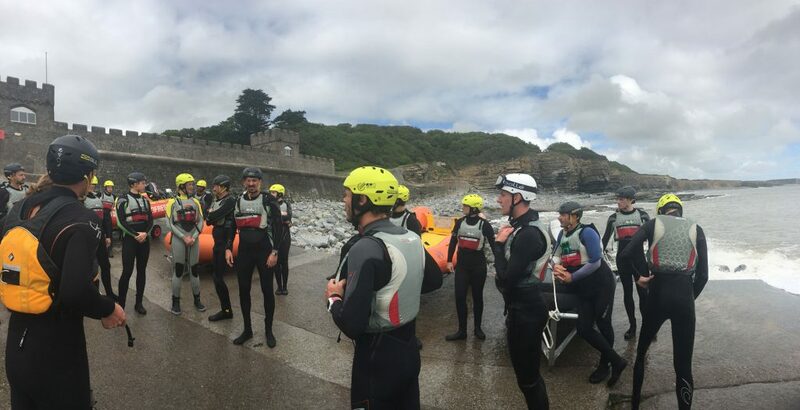 The eight-day residential course was hosted by UWC Atlantic College Wales and featured daily seagoing from the College’s own slipway, comprehensive land-based theory sessions and First Aid scenarios. The aim of the course was to equip its 30 participants with the rescue skills necessary to operate as Atlantic Pacific Crew Members. Many of the participants from the Summer School have been deployed to active service: several have assisted with the refugee crisis in Greece, others have crewed offshore vessels in the central Mediterranean and five recent graduates have helped establish a lifeboat station in northern Japan. An Atlantic Pacific Summer School will be held annually at UWC Atlantic College Wales. For more information on how to participate in our summer school please contact us.